In compliance with the directive from the Bangko Sentral ng Pilipinas (BSP) to migrate to EMV technology, more banks are continuously deactivating non-EMV equipped cards. 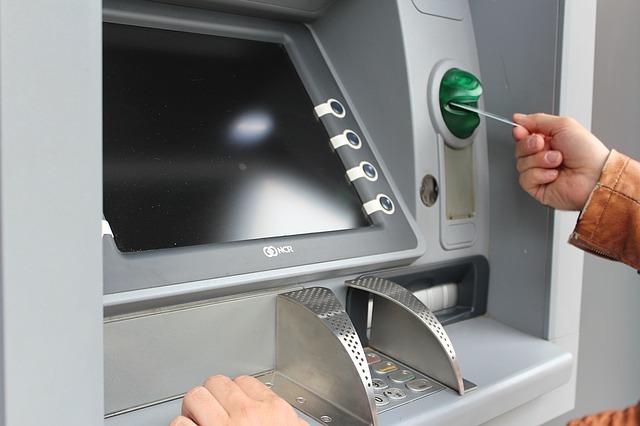 The Development Bank of the Philippines (DBP) has started deactivating automated teller machine (ATM) cards last February 1. 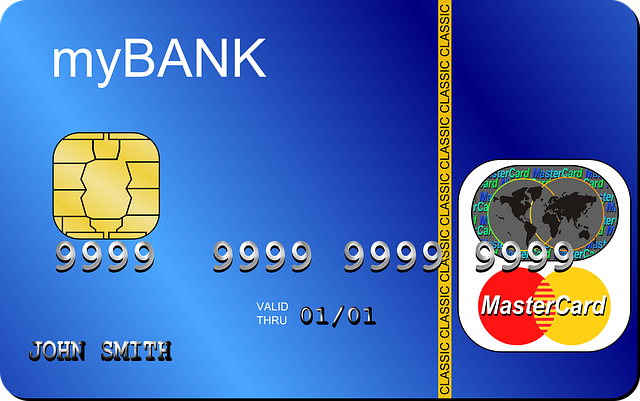 The move is in connection with the mandated use of an EMV-equipped card. Cecilia Borromeo, DBP President, and Chief Executive Officer calls on their account holder to proceed to their servicing branch and obtain their EMV debit/prepaid cards. She added that their bank personnel is always ready to process requests for the upgrading of the old magstripe card to an EMV-equipped one. The DPB chief urged their customers to claim their replacement EMV card since any ATM or POS terminal will no longer accept magnetic stripe-only cards. To avoid inconvenience, she advised DBP account holders to claim their replacement EMV cards. In an advisory, the Bank of the Philippine Island (BPI) said that it will deactivate all ATM or debit card without EMV chip on February 18. According to BPI, the deactivation of the card will protect its customers by reducing the risk of counterfeit fraud and will further improve the security of their account. More secure than a magnetic stripe card, the EMV is a global security standard for payment transactions. Information in a magnetic stripe card can be easily copied and cloned by fraudsters. The EMV technology reduces, if not eliminate, potential fraudulent activities, as a result of card skimming and counterfeiting. Furthermore, it provides cardholders with better protection from unauthorized access to their accounts. It has been six months after the deadline set by the Bangko Sentral ng Pilipinas (BSP) for the deactivation of debit cards which do not have the Europay, Mastercard, and Visa (EMV) chip technology. All financial institutions under the BSP’s supervision were ordered to shift to the EMV technology through the enhanced information technology risk management. These institutions are required to fully comply with such directive by upgrading or enhancement of back-end processes and systems, ATM and point-of-sale terminals, as well as the distribution of EMV-compliant card.